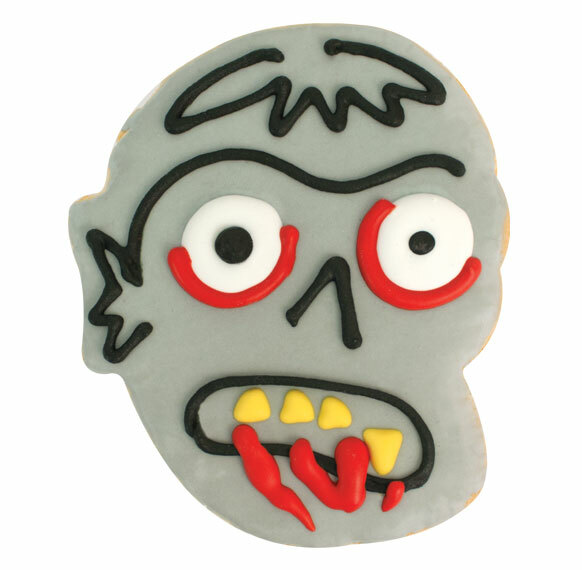 Watch out for these undead zombie decorated cookies! 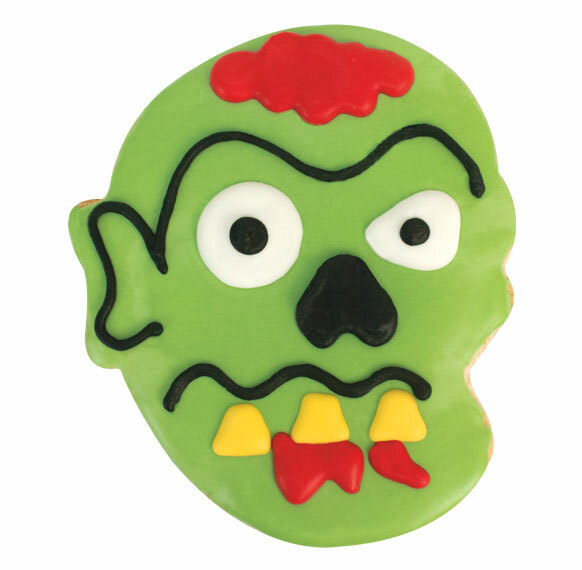 Perfect for Halloween or and everyday scare! 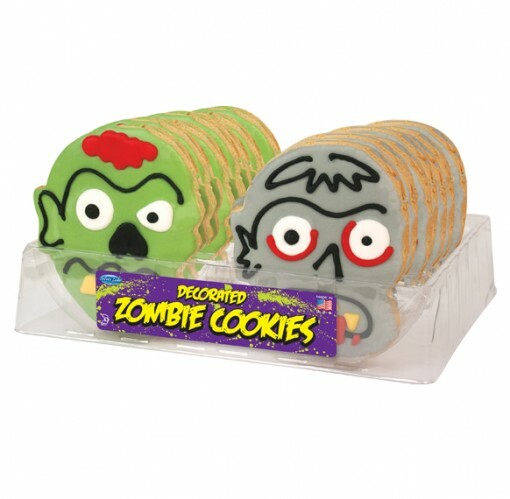 These zombies will be great at your next walking dead party!